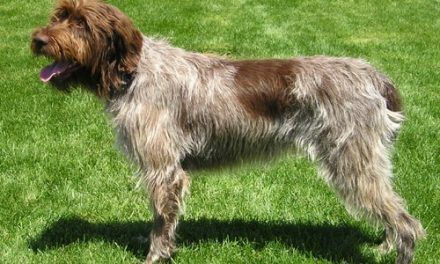 The Spinone Italiano dog breed goes by many names, including Italian Wire Haired Pointing Dog, Spinone, and Italian Griffon. 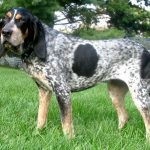 This breed is big and rugged with a square build, strong bones, and a deep, strong chest, but is also known for its intelligent, expressive eyes. The Spinone is built for swimming in all temperatures and hunting in all terrains and climates. spinoni italiani by francesco napoli from Flickr is licensed under CC BY-SA 2.0. Spinone Italianos are happy dogs with enthusiastic and upbeat personalities and an intelligent disposition. They love to entertain, are excellent with children, and get along well with other animals. 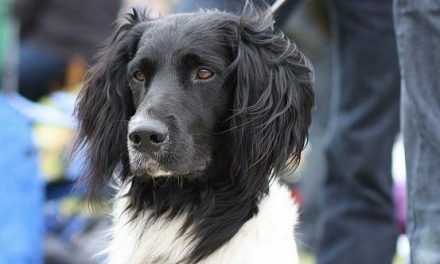 Generally quiet, these dogs learn quickly and are intelligent hunters. 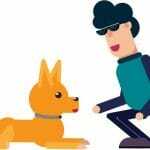 They prefer to be around humans and are known for having great patience and obedience skills when trained to recognize humans as strong leaders. 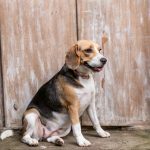 Dogs may become timid or stubborn if not properly trained. Adults tend to be 22.5-27.5 inches tall and weigh around 61-85 pounds. 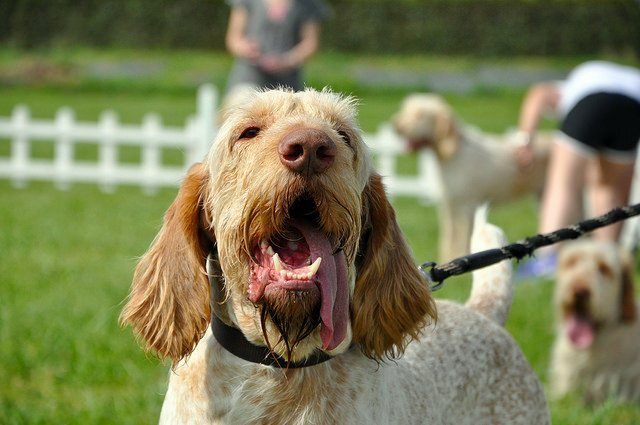 The Spinone Italiano dog breed requires a small yard with secure fencing, as they are known for both tunneling and high jumping. Less “racy” than many gun dogs, Spinones are often content with yard play combined with a daily walk. 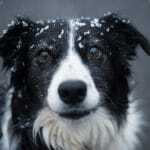 Well-cared for dogs can be expected to live 12 or more years. Some stripping is necessary to neaten the coat – dead hairs should be pulled out, not cut. Dogs should be brushed weekly and bathed only as needed. Some owners claim that Spinones groom themselves, licking away dead hair like a cat. 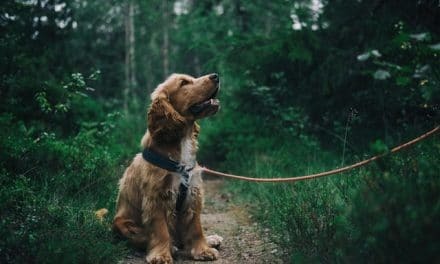 The original heritage of the Spinone Italiano dog breed is unknown, but they have been serving humans as hunting and companion dogs for longer than recorded breeding details can account for. Spinones are bred for their innate skills at hunting, recovering, pointing, retrieving, and setting, and their strong sense of loyalty to their masters. 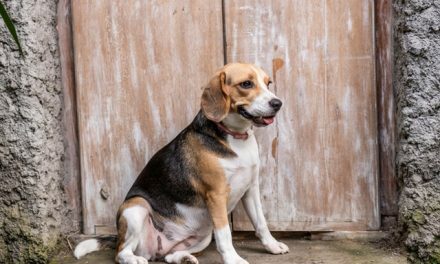 Popular in much of the world, these dogs are not yet common in the United States.